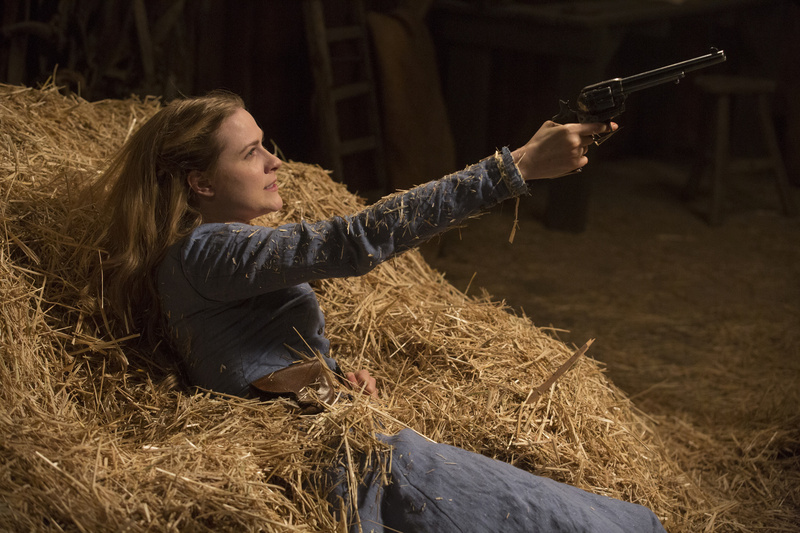 Now that Dolores has found a real gun, capable of injuring a human guest, will she be any safer against the man in black? Meanwhile the episode will see Elsie (Shannon Woodward) and Stubbs (Luke Hemsworth) heading into the hills in pursuit of a missing host. And while Bernard (Jeffrey Wright) investigates the origins of madness and hallucinations within the hosts, guest William (Jimmi Simpson) finds an attraction he’d like to pursue, and drags Logan (Ben Barnes) along for the ride. Episode #3: “The Stray” airs Sunday October. 16 (9:00-10:00 p.m.) on HBO.